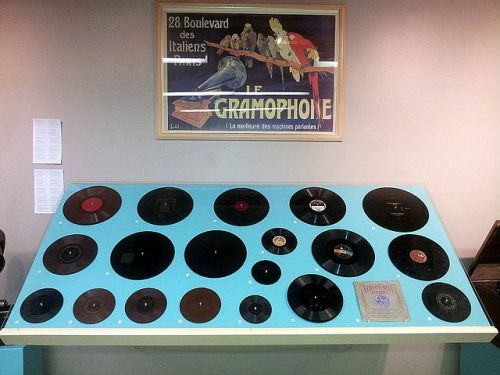 Museum dedicated to the heritage of the audio industry in Canada and the world. Museum dedicated to the heritage of the audio industry in Canada and the world. It also pays tribute to Emile Berliner, the inventor of the Grammophone. Located in the former RCA Victor factory complex in St-Henri. Phone ahead to find out the opening hours.